The best route to a paperless classroom! What's so great about Google Classroom? When I first started teaching Computer Technology, I knew I wanted all of my students to use Google Drive so that they would have access to cloud storage (for those of you still using flash drives...it's time to let go). Unfortunately, at that time, my school system did not have our domain linked to GSuite (Google Drive at that time), and Google Classroom had not yet been invented! I was creating every daily assignment in a shared Google Folder for each separate class. The students would then have to make their own folders, organize them, make copies of my master daily assignment files, etc. Long story short... it was not easy. I basically absorbed the first month of instructional time in class teaching students how to stay organized digitally with their docs. Granted, I do think this is an important skill, but I do not think it was worth losing all of my precious instruction time! Thankfully, Google Classroom rolled around to save the day! 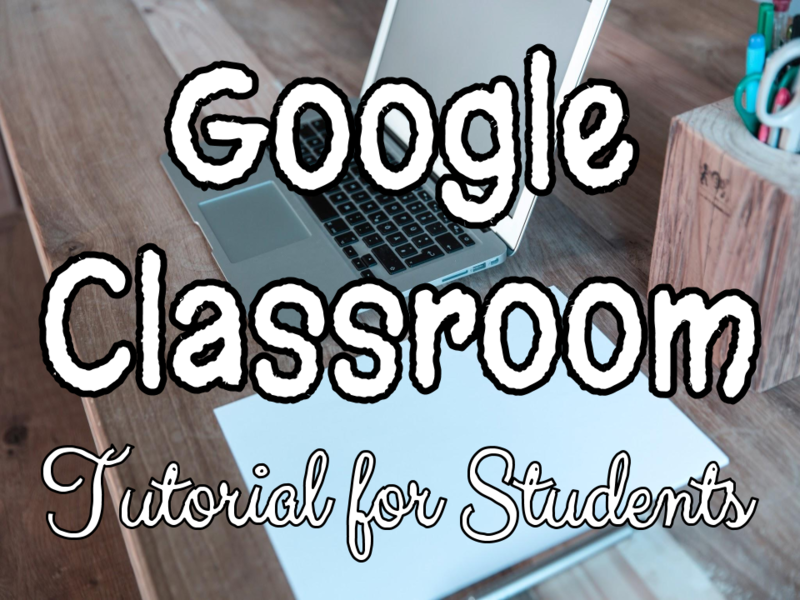 Google Classroom is user friendly, easy to navigate, and automatically organizes all of your files and folders for you (and for the students)! If you are debating on whether or not to use Google Classroom, please feel free to connect with me via email or social media. I will be more than happy to answer any questions you may have. 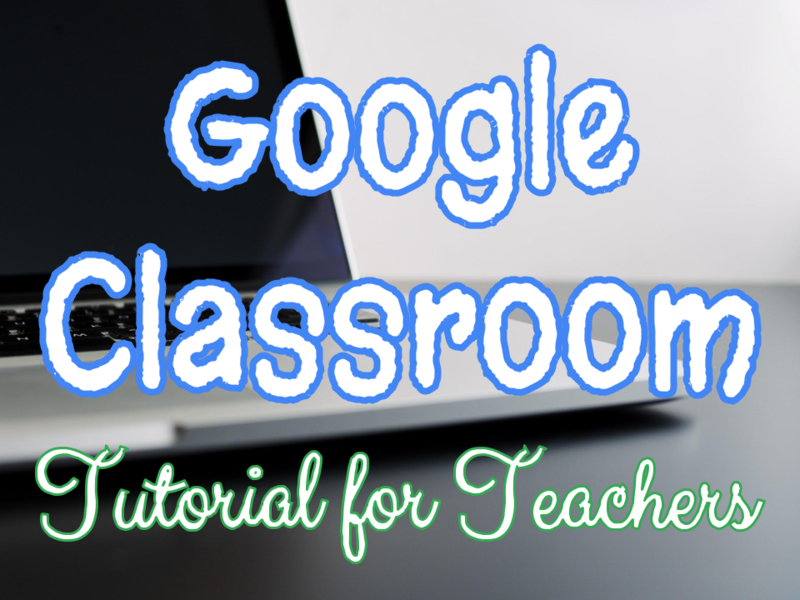 Google Classroom is perfect for ALL SUBJECT AREAS, and it makes "make-up work" a breeze for absent students; they never have to ask you what they missed while they were out because they can already see what took place in Google Classroom!